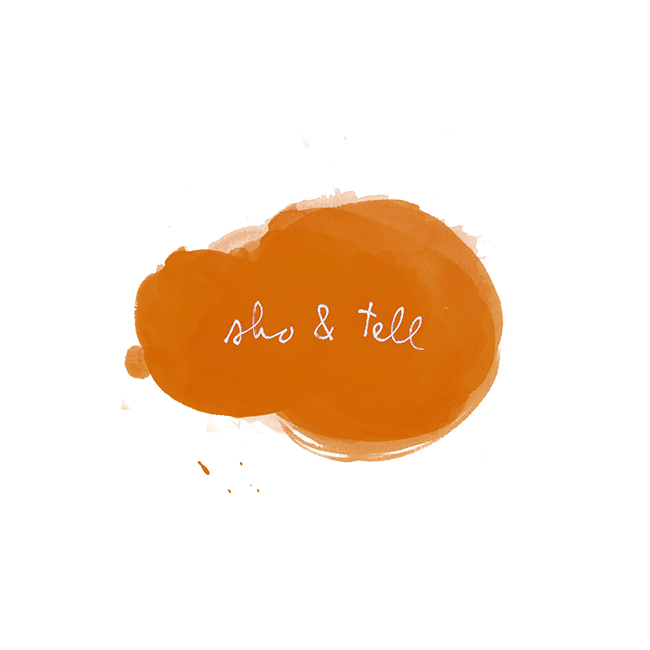 sho and tell: Author Unknown. I'm a writer and editor living in New York City. Say hello at shoko.wanger@gmail.com. I recently stumbled across Artist Unknown, an online archive of found photographs—little did I know I'd spend the next hour sifting through its posts. What I love about the site is that its images are sorted into categories, so that each entry is a collage of eras and locations, linked by a common theme. Below: Mirrors, Jumping, Long Roads, Happy and Glow. Visit Artist Unknown for much more, including Headgear, Couch People, Dancing, and TV. Thanks to MessyNessyChic for the introduction.